Men With Coconuts are thrilled to welcome back one of the world's foremost improv teachers to Edinburgh in November 2016. Dave Razowsky will lead a weekend improv intensive Saturday November 19th - Sunday November 20th. 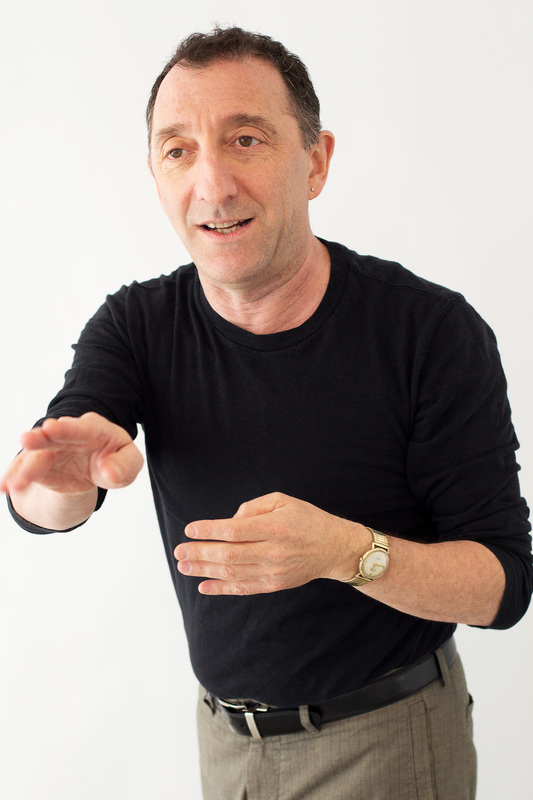 While teaching for Chicago's Steppenwolf Theatre School, Second City veteran David Razowsky was exposed to--and inspired by--the power of Anne Bogart and Tina Landau's Viewpoints training, and immediately saw how the tools of Viewpoints play in improv theatre. Razowsky's two-day master class will focus the actor to spontaneously respond through compulsion rather than what choice is “right or wrong.” The actor will learn the power of working from impulse and true-play in the present moment. Prepare to see your craft in a new light, prepare to see with new eyes, and prepare to be rejuvenated! DAVID RAZOWSKY IS THE RESPECTED FORMER ARTISTIC DIRECTOR OF THE SECOND CITY LOS ANGELES. AS A PERFORMER AT SECOND CITY HE WORKED WITH STEVE CARREL, STEPHEN COLBERT, RACHEL DRATCH, AND CHRIS FARLEY, AMONG OTHERS. David has directed Second City in Chicago, Los Angeles, Detroit, and The Second City National Touring Company. David is a consultant for Dreamworks and a member of the Reduced Shakespeare Company. He is a co-founder of The Annoyance Theatre, has written for The Simpsons Comic, and was commissioned to write a film treatment for The Simpsons’ creator Matt Groening.